Stump the Chump (Question Cafe): Q&A format where students can ask any question they wish of the “Chump” (me) regarding Christianity. My job is to offer a thoughtful reply. Dorm Talks: Often sponsored by Small Groups. 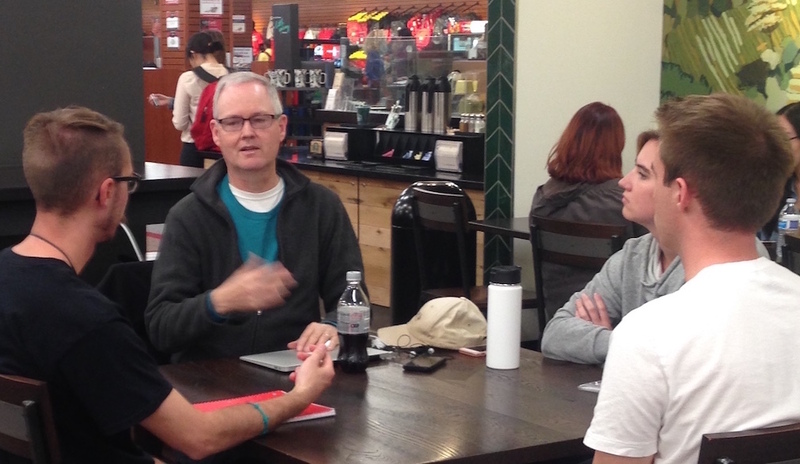 Individual Appointments with Christian and nonChristian students/faculty to discuss faith and ministry issues. I do this a lot. Leadership Module for staff and student leaders. Conversational Evangelism Training: Equipping lay people to share Christ with friends and neighbors. Topics: Definition of evangelism (“Sharing Christ in a caring way”), Detective work (discerning God’s work in a friend’s life), transitioning to spiritual topics in conversation, the 5 Thresholds of conversion, sharing your spiritual story, sharing the gospel, etc. This is the most frequent seminar I offer in churches. Works well for a Saturday seminar, weeknight refresher, or 2-3 part adult Sunday School series. Apologetics Training: Teaching staff and lay people how to answer tough questions using concrete images and illustrations. Also, how to relate to atheists and other skeptics. Preparing Kids for College: This seminar helps parents and Christian educators prepare young people (elementary through high school) for living faithfully at secular colleges and universities. 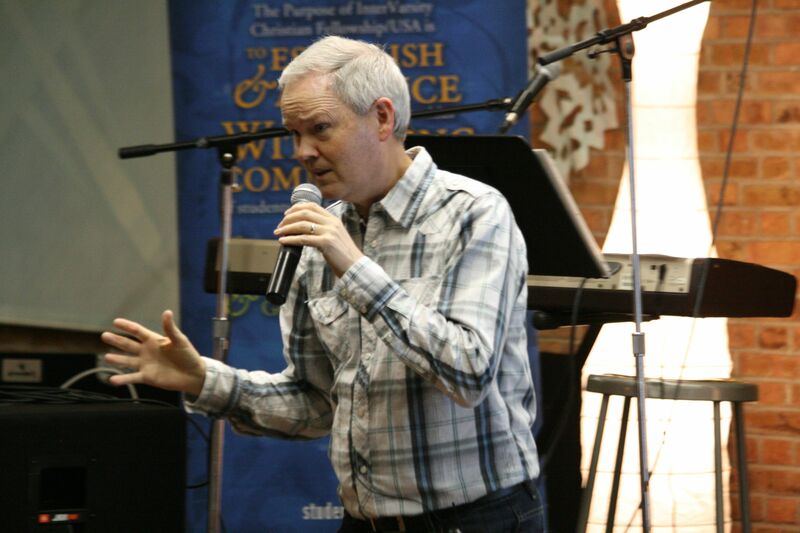 Pulpit Fill: Preaching in your sermon series or presenting a call to missional living. Additionally, I enjoy giving sermons from the Gospels, with whatever applications flow naturally from the text. 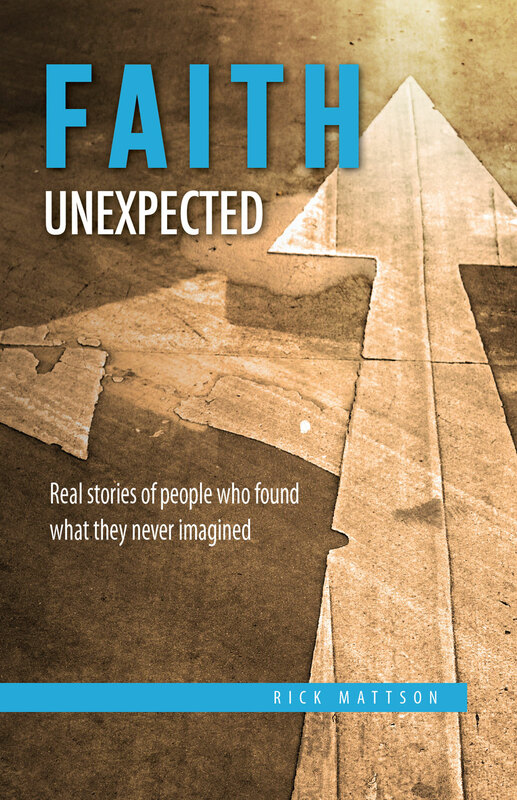 A collection of powerful stories of people finding faith in Christ from a variety of backgrounds and age groups. 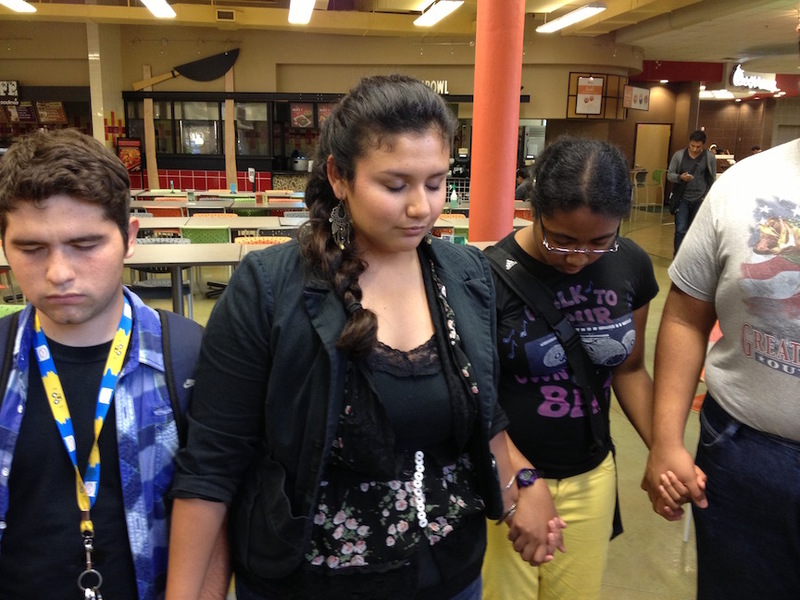 The common theme is this: none of them were looking for faith. For each person it was an unexpected experience, something they never imagined for themselves. 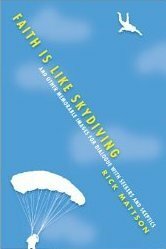 This recent book from IVP provides you with concrete analogies and images for your conversations with seekers and skeptics: skydiving, elephant traps, a telephone game, a royal flush, and many others.